This version of Solano CI is not available to new customers. Solano CI is a blazingly fast solution for Continuous Integration and Continuous Deployment. It dramatically reduces testing time for our customers, enabling developers to focus on building and innovating instead of waiting for test builds to finish. By harnessing our proprietary parallel optimization technology and our fully-managed cloud infrastructure, developers see test results 10 to 80 times faster than existing solutions, saving time and money. 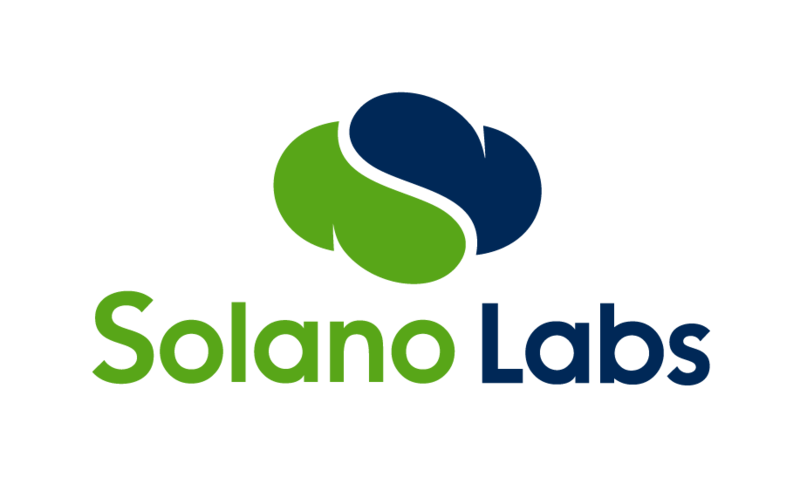 With Solano CI, you can concentrate on creating software, not wrangling with test environments. This is the fully hosted version of Solano CI.